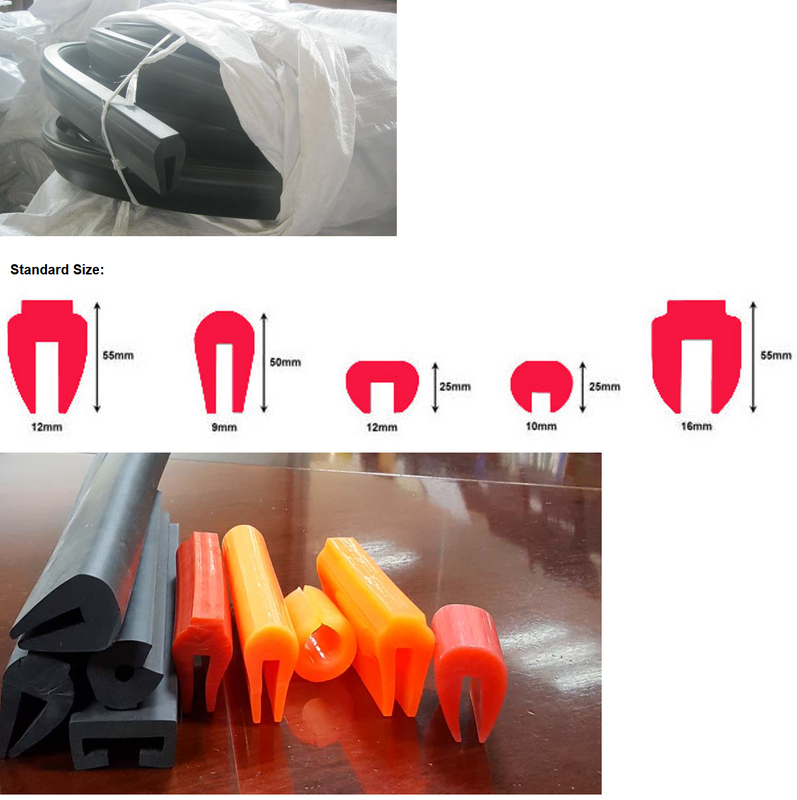 Capping Rubber – Standard Industrial Inc.
Polyurethane/rubber stringer bar capping are specifically designed extrusion products. To cover the stringer bars on vibrating screens to protect the steel stringer bars,supporting the screen cloths in vibrating screens. The polyurethane/rubber capping protects the top of the stringer bar and prevents the underside of the screen cloth from excessive wear and damage. 1.Polyurethane Capping is made from a high-grade polyurethane compound, specifically designed to have excellent ozone, wear and impact resistance. 2.We base our recommendations for this type of capping on the duty of the application and the stringer bar size. 1. 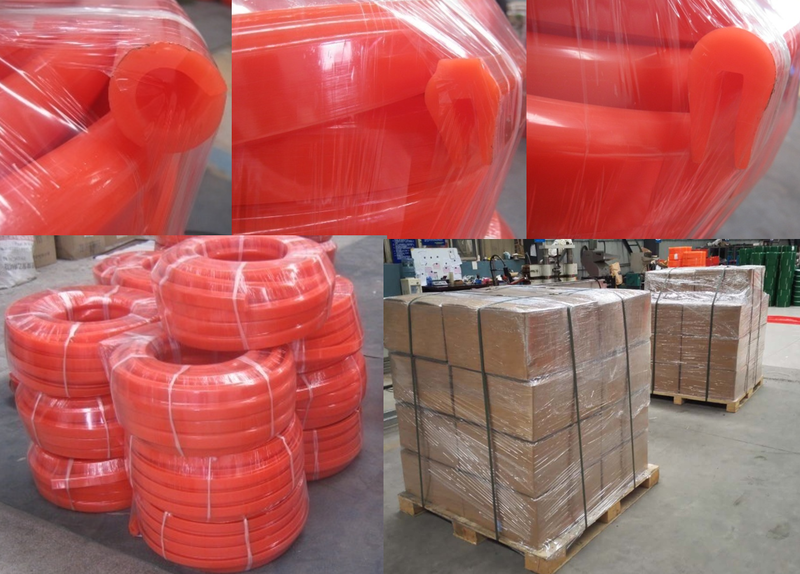 Capping Rubber is a specifically designed rubber extrusion used to cover the stringer bars on vibrating screens. 2. Capping Rubber is made from EPDM rubber compound, specifically designed to have excellent ozone, wear and impact resistance. 3. 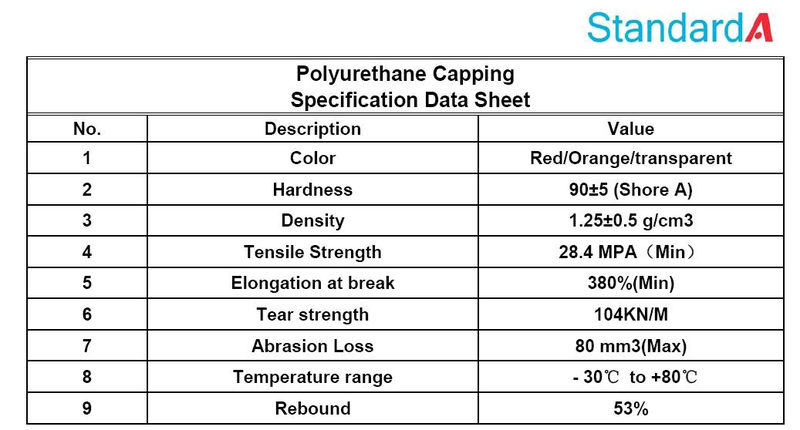 The type of capping rubber used be based on the duty of the application and also the stringer bar size.